One of the best place to surf in Canary Island with warm water all year long! 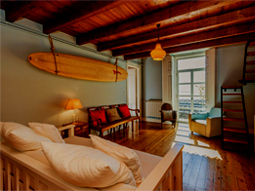 The Surf camp with tropical garden and waterfall swimming pool offer great ocean and volcano Teide view. 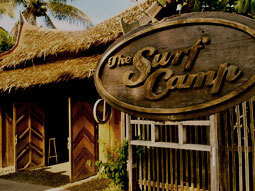 Surf Camp located in Famara beach, the best Beach of Canary Island. 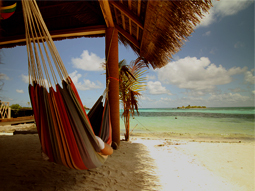 Our Surf School is 2 minutes walking from the beach. No transport required to go surf. 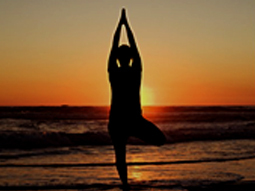 The perfect balance of relaxation, surf lifestyle and action! SURFINN © 20-04-2019 13:12:15. ALL RIGHTS RESERVED.